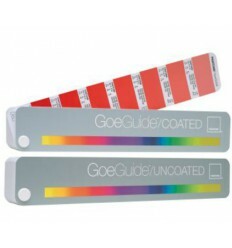 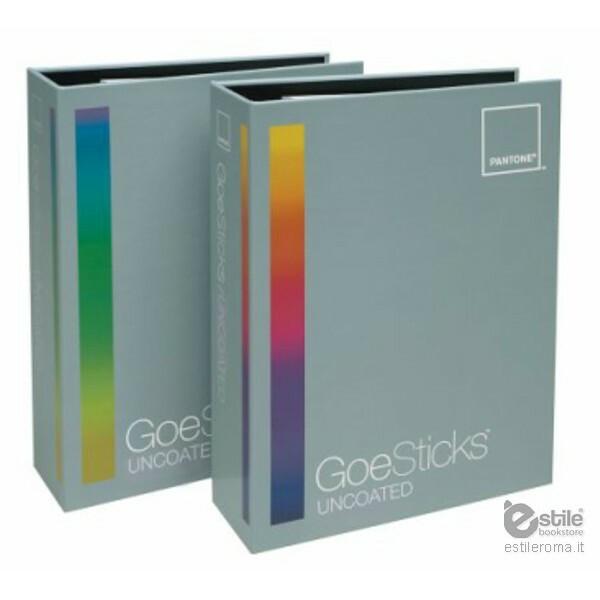 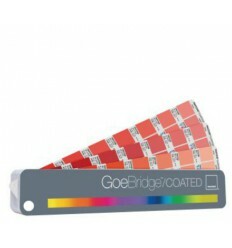 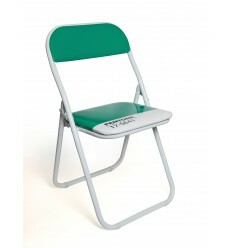 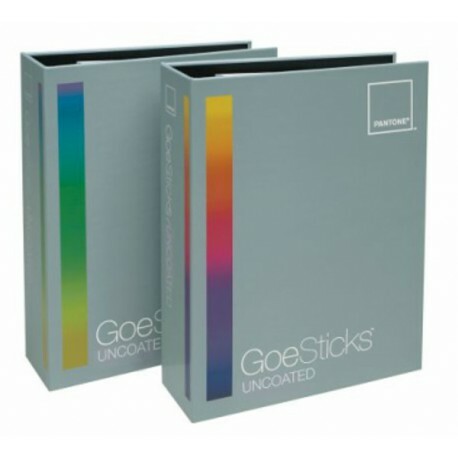 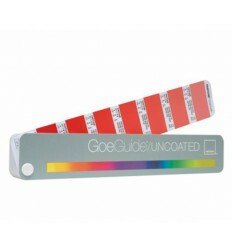 The Pantone Goesticks Uncoated e range of colour palettes to share with clients, colleagues or printers. 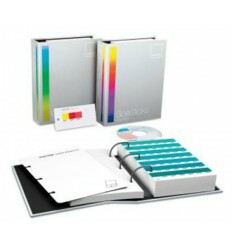 Experiment with color combinations and create digital or printed color palettes. 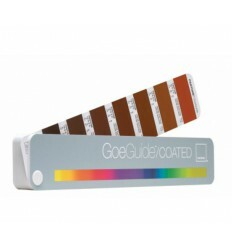 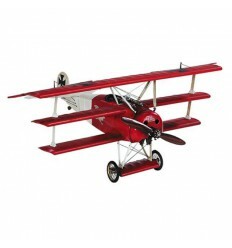 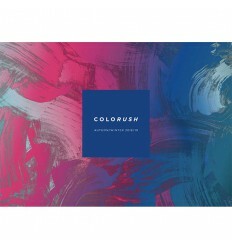 Individual Goe replacement pages are available to replenish colors as needed.